Most parents have been in your position at one time or another. You are at work, or at home, and you get a phone call from the school nurse letting you know that your child has head lice. For many parents, these are certainly words that they never want to hear, especially when they know all of the work ahead of them while trying to get rid of the lice from both their child’s scalp and the home. You deserve professional Frisco lice treatment services so that you can have safe and effective results without the use of a lot of harsh chemicals. All you have to do is ask a number of parents around the Frisco area and they will tell you that The Lice Place is your answer for fast and efficient head lice removal. This is a professional lice removal series that has been helping families for ten years, offering non-toxic treatments, guidance, and follow up care. Did you know that about 50% of the people who contact our office have actually been misdiagnosed? This means that they have been told their child(ren) have head lice, when in reality, they don’t. Working with the professional staff at The Lice Place, you will be able to enjoy Frisco lice treatment services without feeling as though you need to panic. This can be a vulnerable time for your family, and our staff is caring, understanding and ready to help. 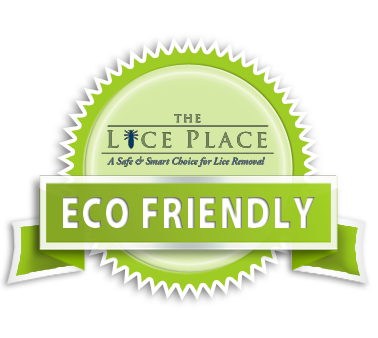 The Lice Place is a company offering lice removal that is owned and operated by a registered nurse. With this level of expertise and infection control, you can feel confident that this is a problem that you can easily tackle and make it a part of history. We have all of the proper infection control policies set in place so that we can ensure you are not going to have head lice after you come in for treatment at our offices. When you contact the lice place, we will be happy to give you a free initial consultation so that we can move forward to get the treatment process started. As your number one choice for Frisco lice treatment services, we take great pride in making you feel comfortable while using our non-toxic methods to rid your home and family of lice. Once you learn that you have an outbreak of lice with one of your family members, you need to put measures into place to ensure nobody else gets it. 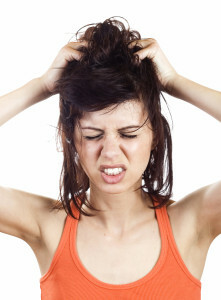 Because head lice is so very contagious, we will work with you to be sure that you have the advice and treatment necessary to keep it from spreading. When you work with The Lice Place for Frisco lice treatment services, you are never going to be subject to gimmicks, pesticides or any pressure. We are the only company that is able to give you the level of care and guarantees that we offer.